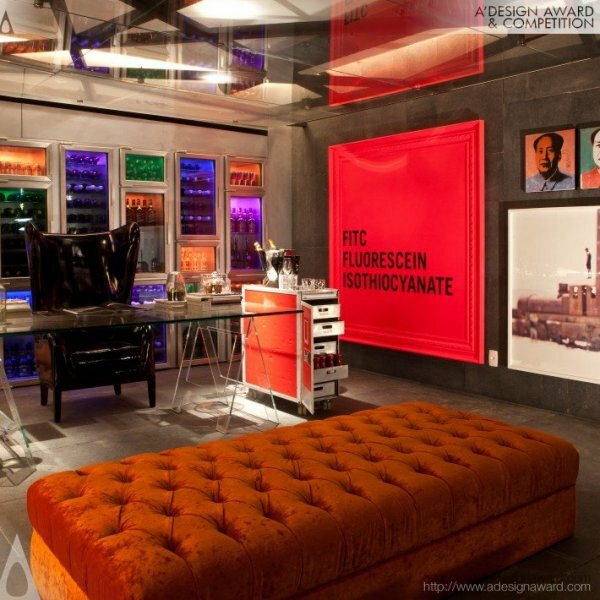 Interior Design Awards highlight excellence in Interior Design; i.e. 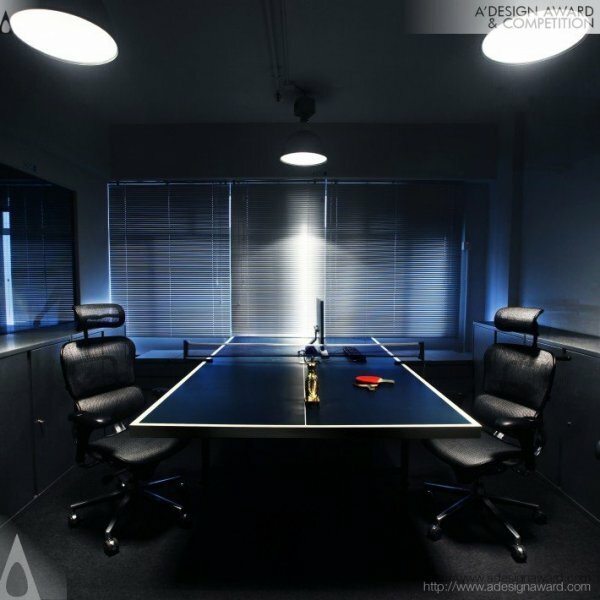 the discipline that involve turning an interior space into an effective setting for a wide range of human activities that are to take place in the spatial setting. An interior designer is someone who conducts projects to ensure that the interiors are beautiful and appealing yet equally comfortable. Interior design is a multifaceted profession that includes conceptual development, liaising with the stakeholders of a project and the management and execution of the design. 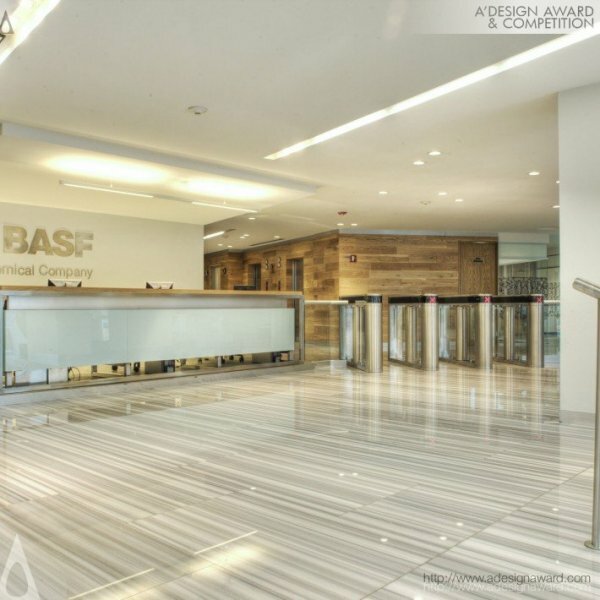 Interior Design Awards honors the best interior designers for their excellent spatial design work by recognizing and celebrating interior design excellence via a credible, industry-based program . 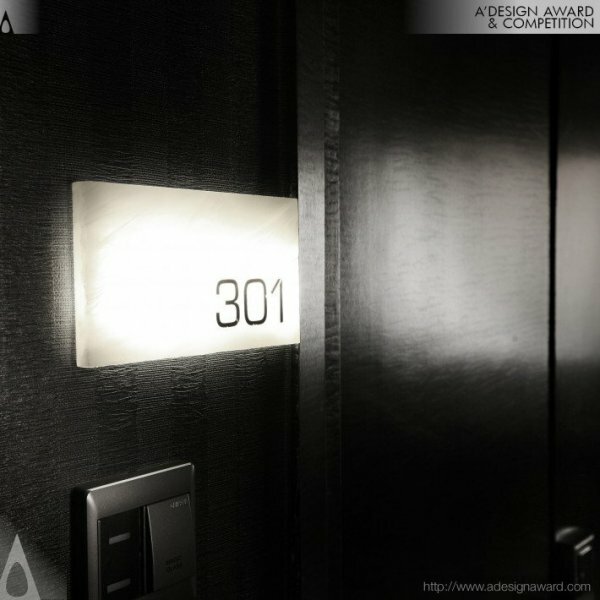 The International Interior Design Awards conferred have both national and international significance. The judging process is anonymous, transparent and confidential and the grand jury is composed of professionals, press members and academics. Jurors are eminent designers or experienced academics, and the voting is based on peer review and conforms to international standards. Entrants and their projects receive considerable media recognition via a range of newspapers, magazines and websites thanks to the PR Campaign and publicity provided to all interior design award winners. All shortlisted, commended and awarded projects are permanent additions to the online Interior Design Awards gallery. 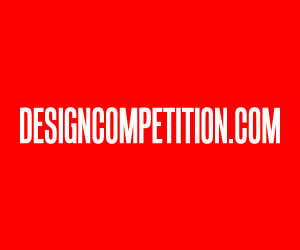 Any International design professional, interior design studio or branding company may enter the accolades by submitting their work. professionalism, ingenuity and demonstrates talent. Especially designs and projects that could capture the jury attention and ignite imagination and emotion through provoking designs while retaining practicality and utility will be highlighted. 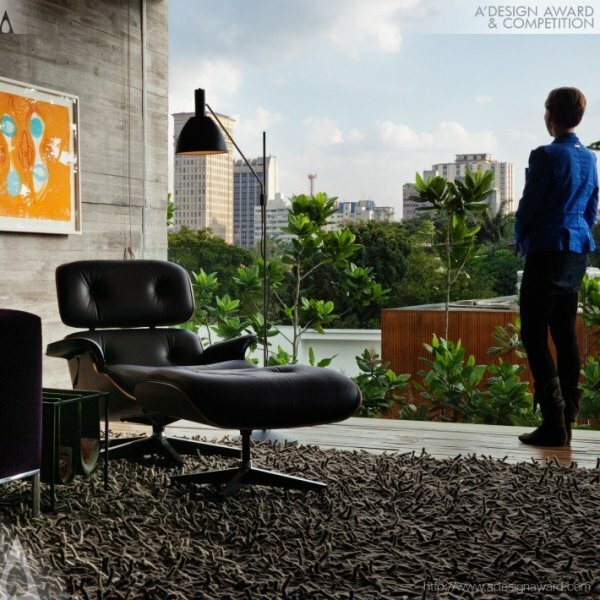 The International Interior Design Awards show the story of interior design from different perspectives and the awards are a launching pad for young designers and a recognition of achievement. 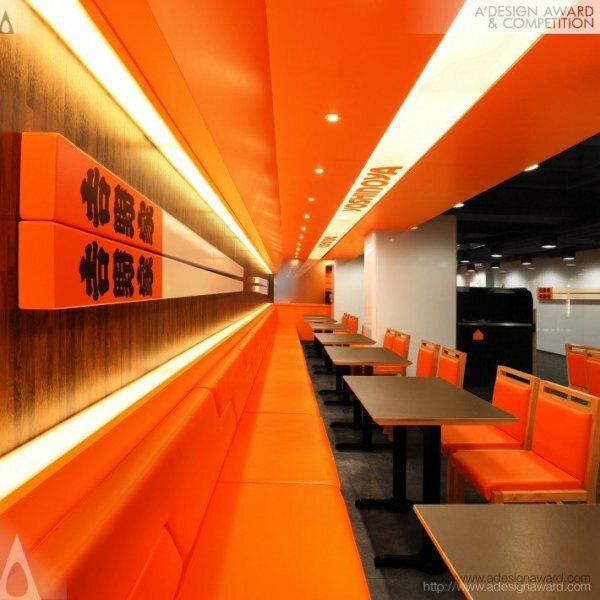 Especially the following are grand - main Interior Design Categories: Retail Design Award, Hospitality Design Award, Workplace Design Award, Public Interiors Design Award, Installation Design Award, Residential Design Award, Residential Decoration Award. Furthermore designs of Tradefair, Tradeshow booths and other architectural elements are accepted to the accolades. 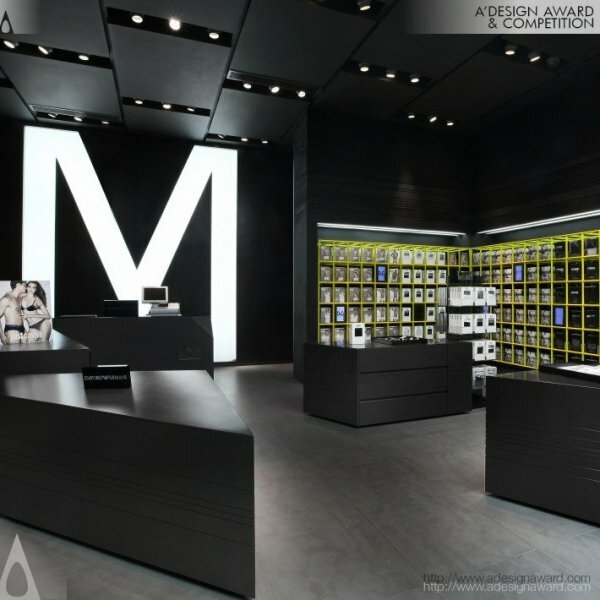 The following projects could be submitted to the International Design Awards: shops, retail outlets, showrooms, department stores, food markets, shopping centers and hairdressers, cafes, bars, restaurants, accommodation premises, hotels, day spas, swimming pools, casinos, clubs, cinemas, fitness centers etc. In addition, interior design of offices, studios, warehouses, factories, doctors and dentists rooms, galleries, museums, concert halls, theaters, exhibition venues, places of worship, educational institutions, medical institutions, libraries, community centers, consulates, law courts, parliamentary buildings, airports, railway stations etc could be submitted. 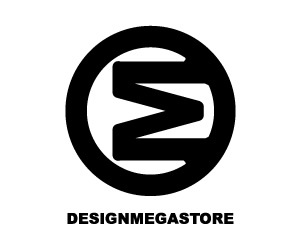 Designs for showcasing, such as gallery exhibitions, museum exhibitions, promotional displays, set design, trade exhibitions, display suites, marquees, installations, merchandising, temporary installations etc, are accepted in addition to apartments, private houses, housing developments, multi-unit dwellings etc. 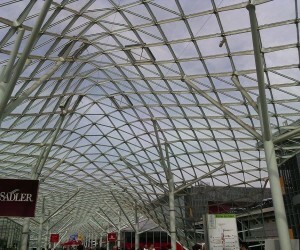 decoration, redesign, restoration and preservation of historical value could also be considered. 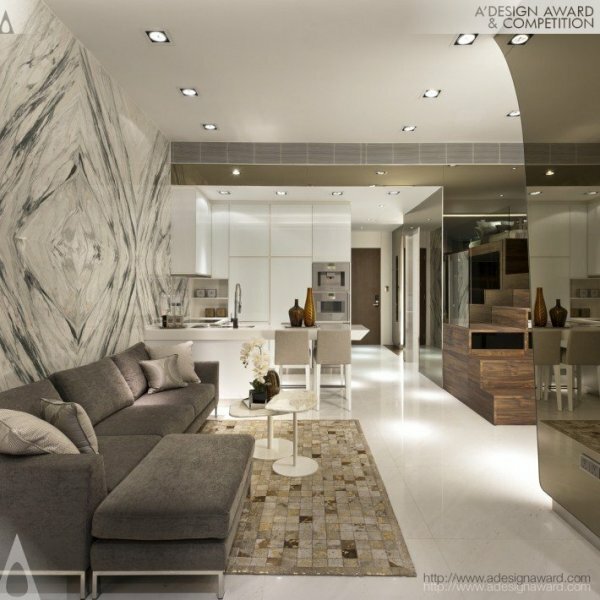 Eligibility of Interior Design Award: Entries are open to all design professionals, including interior designers, interior decorators, interior architects, architects and all other design professionals. Furthermore, Interior Design Award entries are encouraged from individuals, groups, partnerships and those working in larger practices. By entering their works to the Interior Design Awards, the applicant confirms that they have obtained their client’s written approval to enter and for any resultant publicity. Entrants also confirms that they have obtained the authority of the principal to enter the program, including for any resultant publicity and agree to the lengthy terms of conditions at the award presentation. 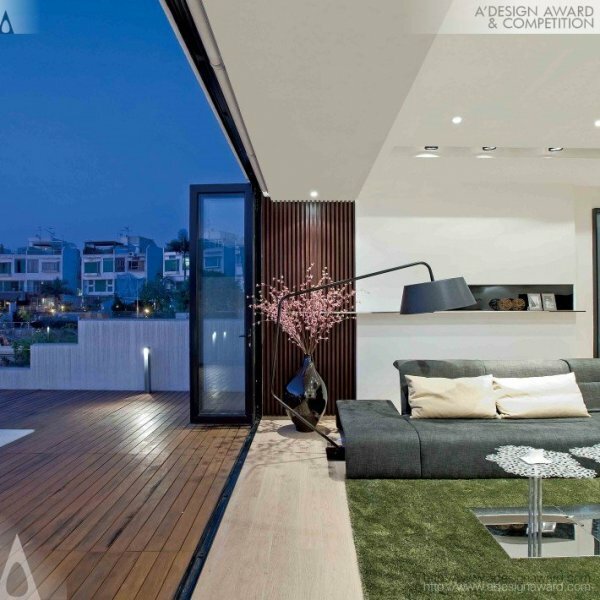 Below are a list of projects that we have picked from the previous editions of the Interior Design Awards. 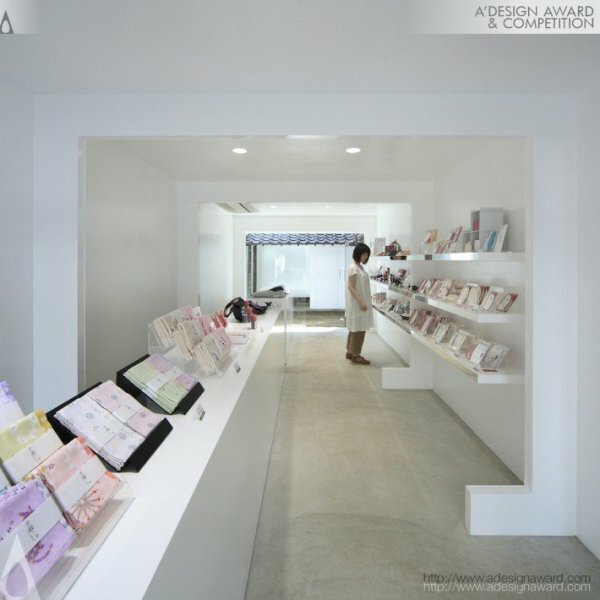 International Interior Design Awards IIDA Awards invite international design talent from all over the world to enter the very best of interior products and projects. The coveted IIDA awards, and the grand, glamorous black tie ceremony which celebrates the award winners are the highlights of the design industry calendar, and a point for press members to meet, and award winners to network. 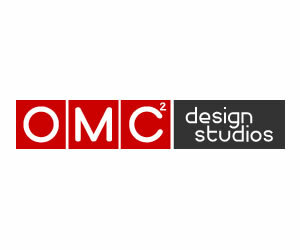 To remind you once again, any type of interior design could be submitted with specific sub categories for retail, leisure, workspace, public sector and office furniture and of course tradeshow design. You do not need to book your place at the IIDA Awards ceremony and gala dinner; your space is already reserved and your gala-night and award ceremony fees are already paid by the IIDA. 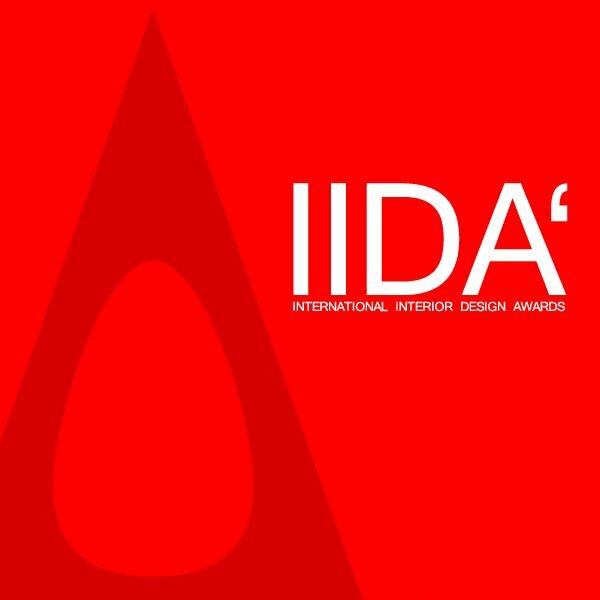 Attended by hundreds and sometimes thousands of architects and interiors designers along with the good, the great and the controversial, the IIDA awards are the celebration of worldwide design excellence in Interior Design and Spatial Design. Entries to the IIDA are judged by an invited panel of industry experts from a wide variety of professions, and their strong commitment to design ethics ensures fair judging. The evaluation and expansion of spatial design, interior innovation and interior design industry continues unabated. Original and innovative interiors are becoming increasingly commonplace across the world, as a host of talented individuals continue to push boundaries and challenge the status quo everywhere, and you should join the IIDA to be part of the flow. 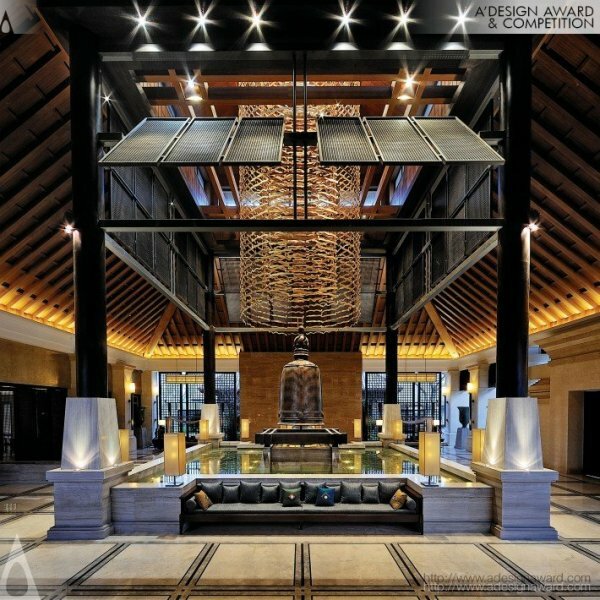 International Interior Design Awards pays tribute to the projects, interior design firms and designers making their mark on the global interior design industry. 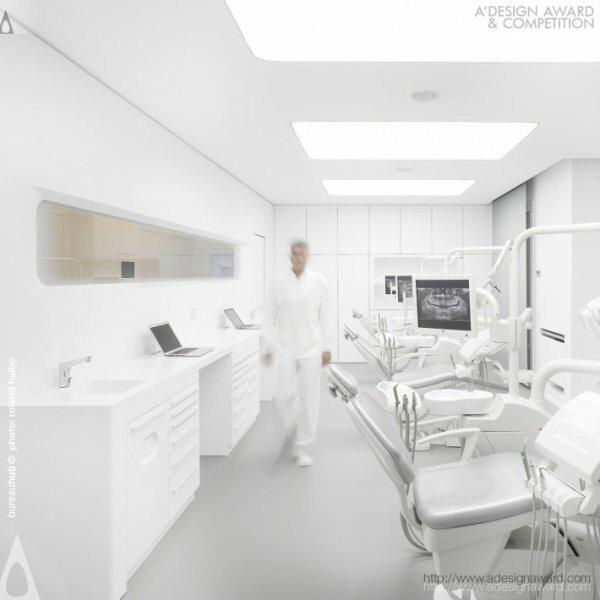 The IIDA Interior Design awards will herald work that displays original thinking, creative breadth and a willingness to stray from tried and tested formulas by highlighting the strong and provoking work worldwide. 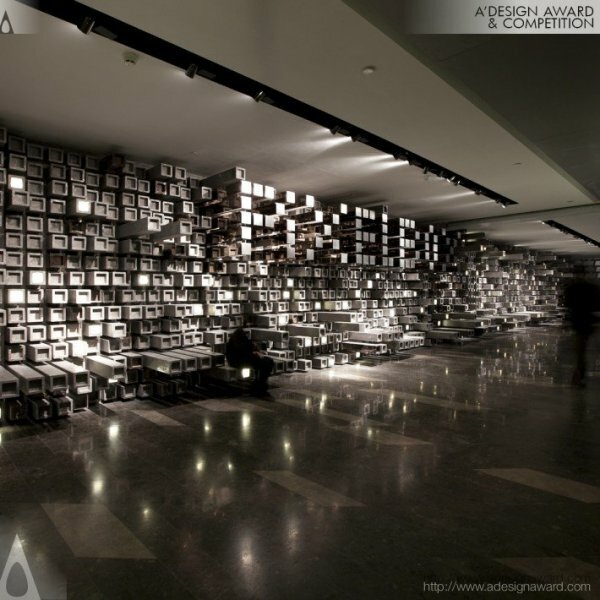 IIDA Award provide excellent marketing and networking opportunities for the winners. 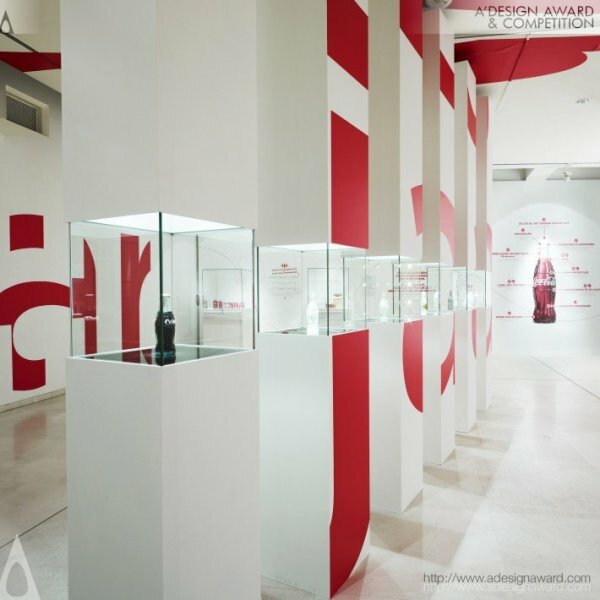 celebrate creativity, courage and innovation in design. 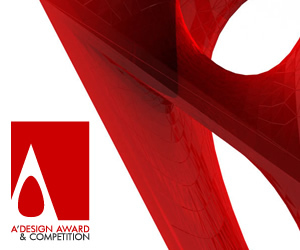 Awards look at design from both the creator and commissioner perspectives and therefore provide a unique opportunity for all sectors of the industry to participate across an extensive range of categories and achieve marketplace recognition. 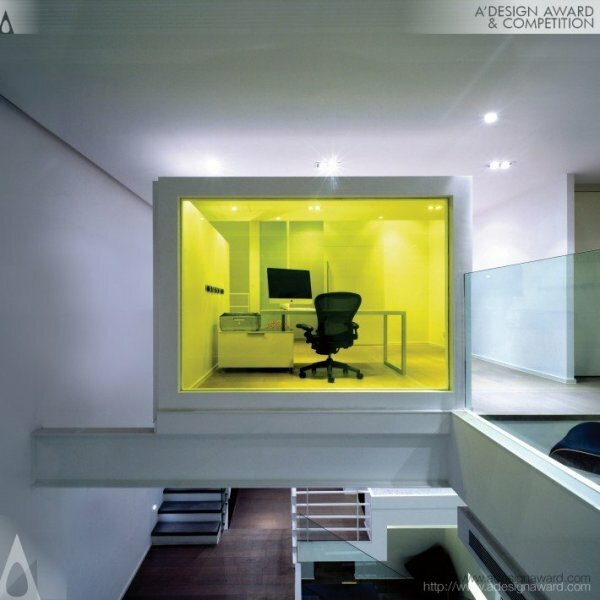 Designs Featured in this article are previous award winning interior design: Shoe Class by Ruud Belmans, House by Studio Mk27, Aristocrat of Empire Hotel by As Design Service Limited, Um by As Design Service Limited, Yoshinoya by As Design Service Limited, Paradox House by Catherine Cheung, Basf by Juan Carlos Baumgartner, Garage Lounge by Fernanda Marques, Studio by As Design Service Limited, White Space by Bureauhub Chiara Baccarini Tobias Hegemann, Coca-Cola 125 Years of Design by Ruud Belmans, Downtown Penthouse by Cecconi Simone, Goes Rock Too by Fernanda Marques, Club House by Kris Lin, Wuhan Pixel Box Cinema by One Plus Partnership Ltd, Kyoto Silk by Keiichi Hayashi, Scotts Tower by Constance D Tew, Chongqing Mountain and City Sales Office by One Plus Partnership Ltd, Chef Kitchen and Lounge by Fernanda Marques, Marina Cove by Michael Liu. 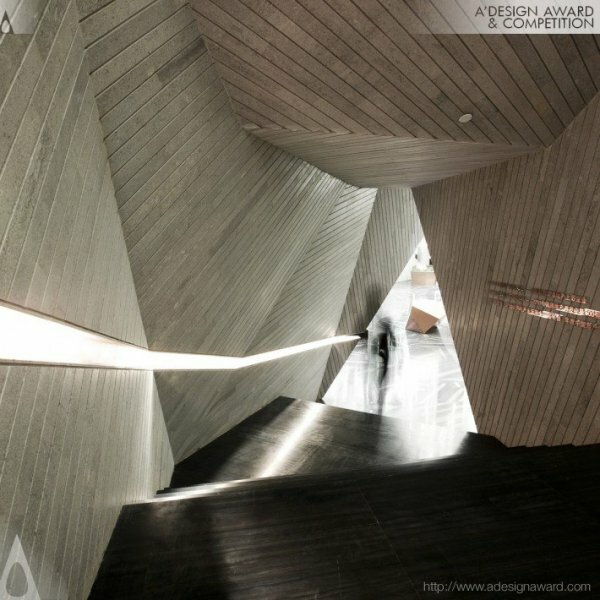 IIDA aim to commend design, recognize talent, create opportunities and offer inspiration: To see more interior design award projects visit designmag.org, and to submit your own works visit designaward.com and register. For further information, and to check the best interior designers refer to world design classifications - interior design rankings and data. 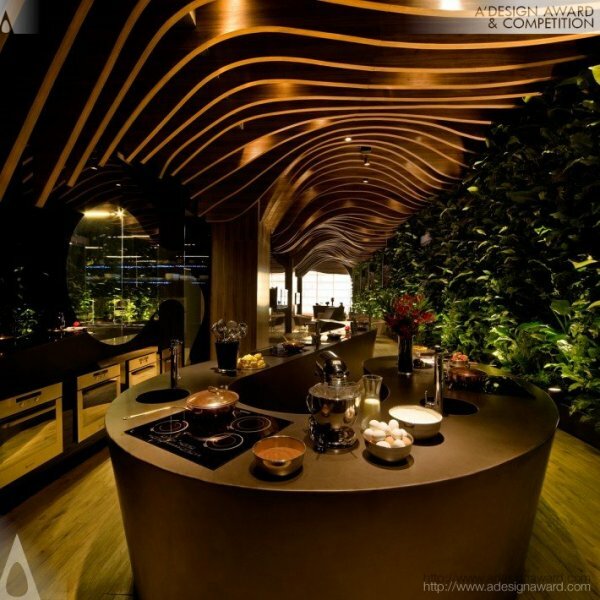 This article was added on Monday, 27th of January, 2014 at 05.26 am by author Frank Scott Tags: interior design award, interior design contest, spatial design award. Read our copyright policy here.